I’ve not necessarily neglected my chin and neck when it comes to skincare, but I’ve definitely not give it the tender loving care I’ve done with the rest of my regime. So when I attacked the Rodial sale last month, I decided it was time for a change. 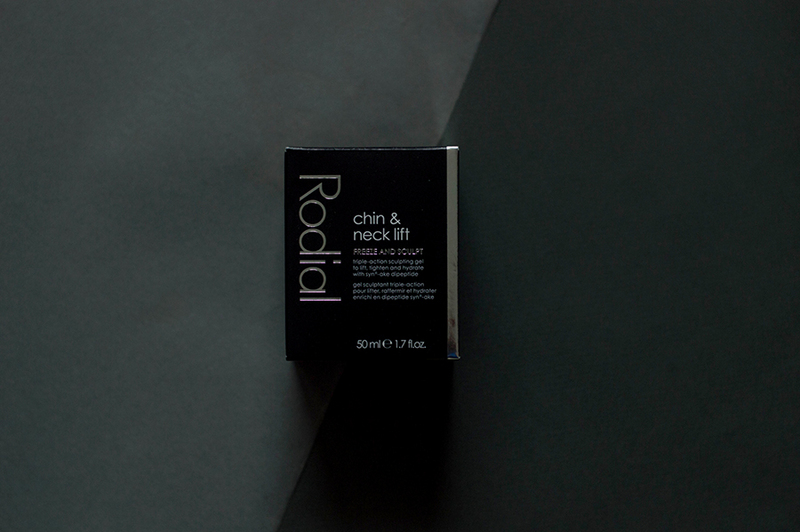 I was ready to shell out on a product that made some big promises – Rodial Chin & Neck Lift Freeze & Sculpt. 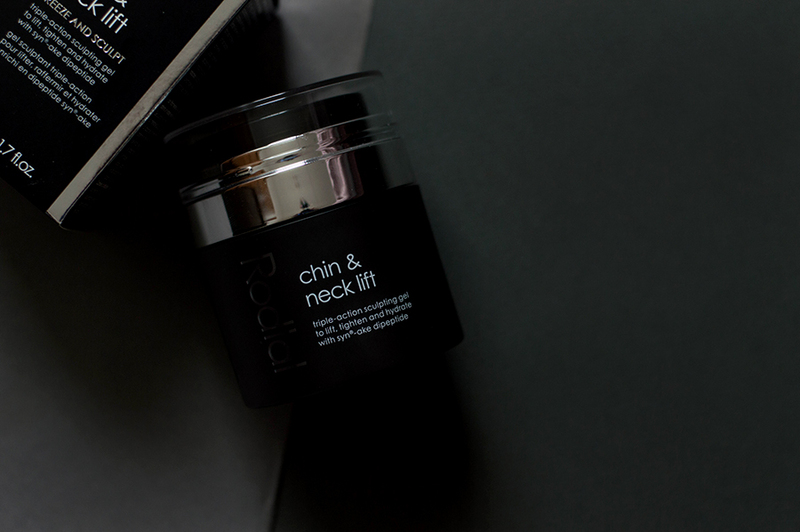 Inspired by the effects of viper venom, Rodial Chin & Neck Lift claims to instantly firm and lift the contours of the neck area; altering the appearance of the chin and neck area, for visibly smoother and younger looking skin. That’s a mighty big claim for one little product. Ovaliss: Reduces appearance of a double chin. 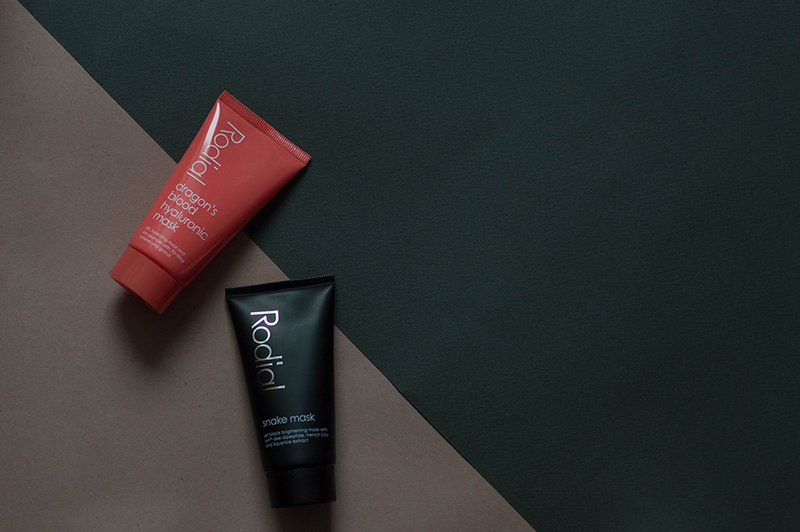 Pomegranate Ellagic Tannin: Firm & tone the skin by boosting collagen production. 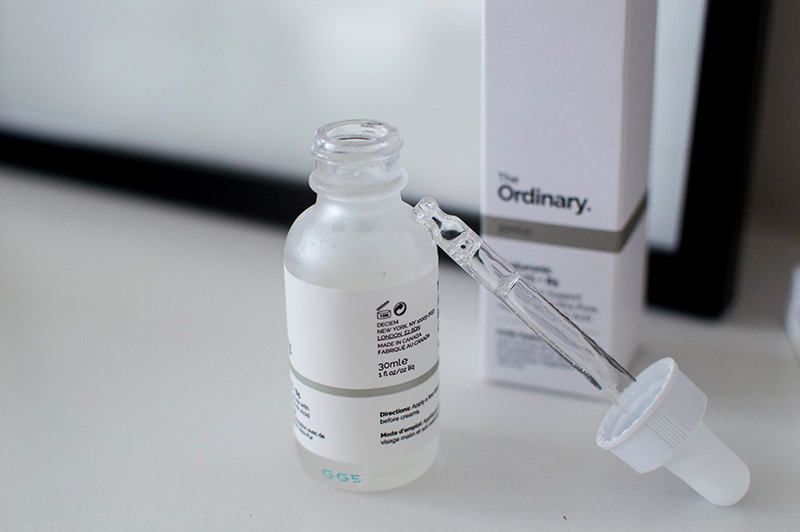 Hyaluronic Acid: Long lasting hydration. Everything looks in order, but does it live up to the hefty promises it makes? I’ve been using this for a little over a month, and I’ve barely noticed a change in my chin or neck area. 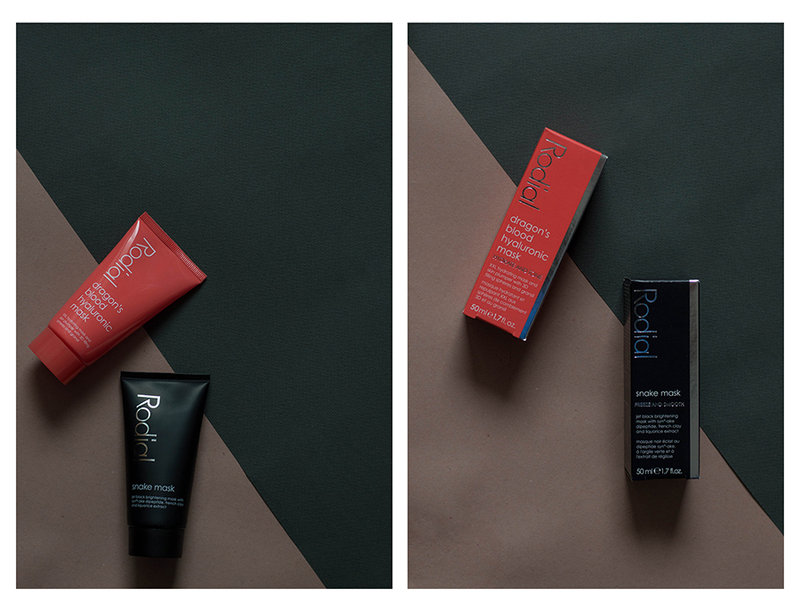 I’ve read reviews by middle-aged women who swear by it for helping with lines and the first signs of ageing, so I’m going to give Rodial the benefit of the doubt and assume it works better on older skin. 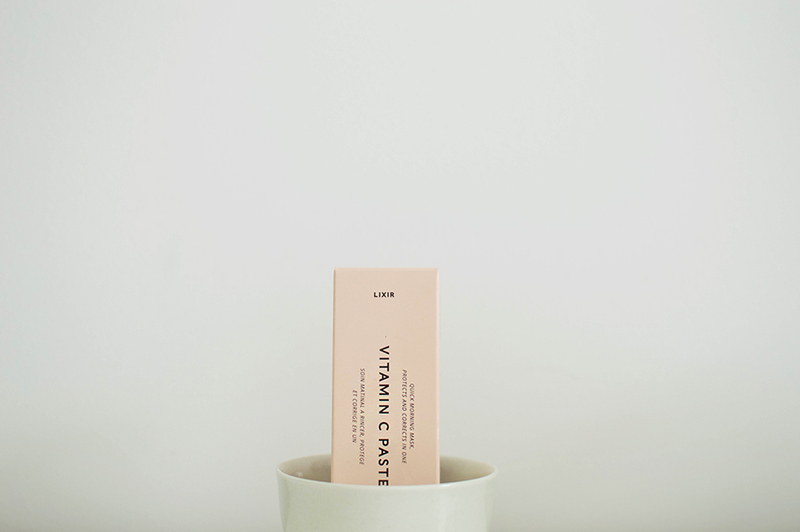 Moaning aside, the packaging is efficient and aesthetically pleasing, and I like the texture of the product itself. I bought this in the sale for £25 because I wanted a moisturiser primarily for my chin and neck. I’m not unhappy with it, but I definitely don’t think it’s the miracle product some people have claimed it to be. At the original price of £85 I would have been pretty, let’s say annoyed, with the meagre affect it’s appeared to have. I guess it goes to show that just because it has a high price tag doesn’t necessarily mean it works. You can purchase Rodial Chin & Neck Lift online. January means a new year, and another birthday. 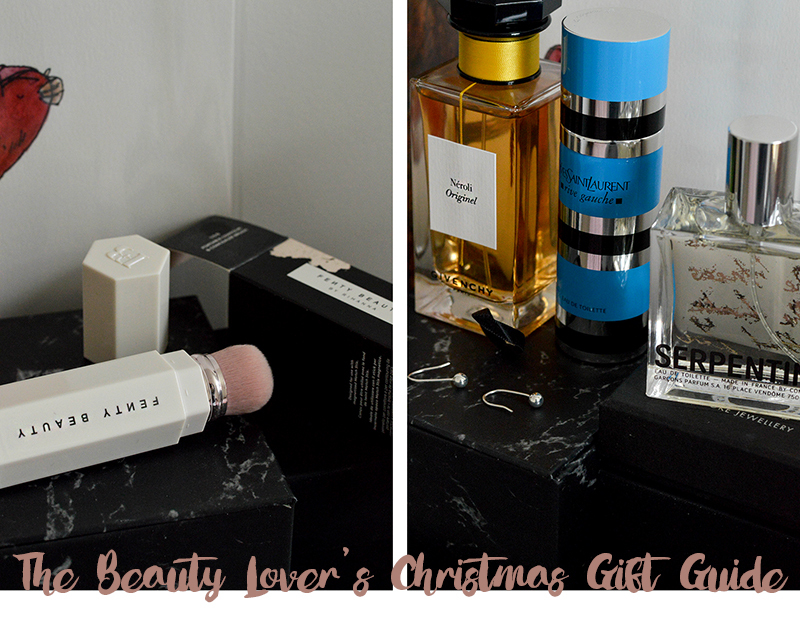 And turning another year older means more need for anti-aging skincare. Of course anyone in their mid-20s and later should be using anti-aging skincare, but personal needs and goals will change over the years. My goal this year is start to exfoliating and using moisturising masks twice a week, which fits my needs for even skin tone and plump skin. Thankfully I managed to grab something in the Rodial sale that promised to do just that: the Hydrate Freeze Collection. Dragon’s Blood Hyaluronic Mask (50ml): A moisture boosting face mask with instant visible results, this double action hydrating and plumping face mask reduces redness and soothes the skin whilst plumping lines and wrinkles. Snake Mask (50ml): This jet-black peel off face mask visibly brightens and corrects skin tone whilst decongesting pores for radiant looking skin. 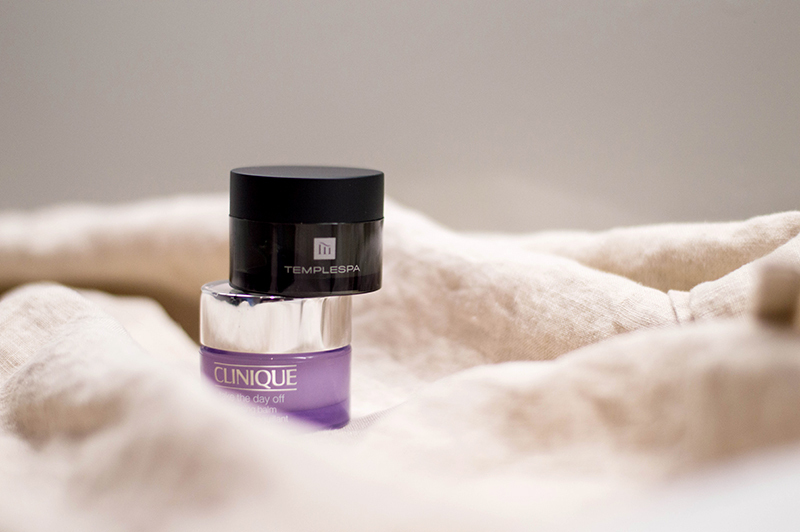 The unique Syn®-ake ingredient mimics the effect of temple viper venom for a mild freezing and tightening effect on the skin. I’m currently on the fence about this set. My issues lie with the peel-off Snake Mask which is very difficult to apply – it dries too quickly and doesn’t spread well. It works pretty well once it’s on, but the application is just frustrating. The Dragon’s Blood Hyaluronic Mask is much better in comparison, and I would definitely purchase it by itself. It applies and soaks in well, leaving the skin smooth and plump. At the original price of £49 I’m not sure I’d be re-purchasing this set. But at the current sale price of £25 I would definitely consider buying it again. You can purchase Rodial Hydrate Freeze collection online. I’ve always been oddly proud of my hands, and I often joke that I should have been a hand model. Sadly those dreams were not realised, and I was resigned to using my hands in another way… Ok, get your head out of the gutter, I meant typing! However using my hands so much means that I’ve become slightly paranoid about taking care of my skin. I’ve used a variety of creams, but in the past few years I’ve not gone back to any one in particular. 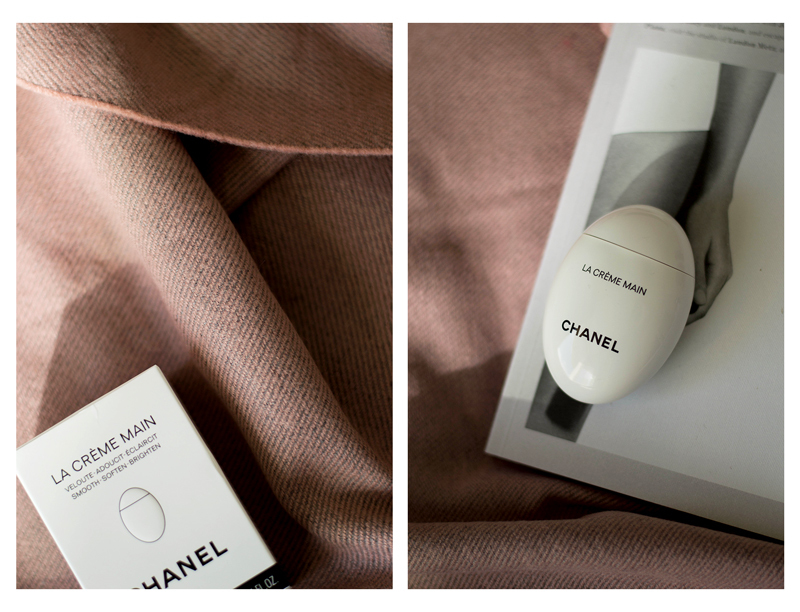 So when Chanel announced their new hand cream – which comes in a design-geeks daydream – I decided to pick it up and see whether it could change all of that. Honestly the packaging is what drew me in. It’s simple, yet beautifully designed. 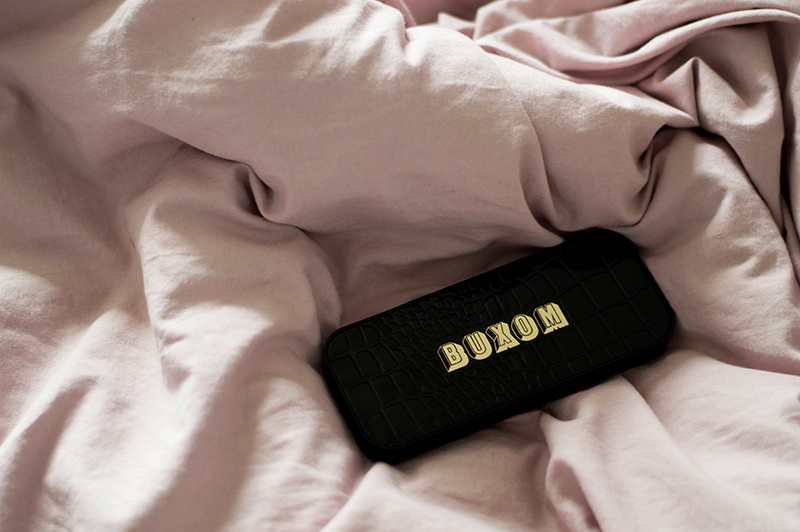 “Singular and innovative, its design was thought like a true handbag accessory. 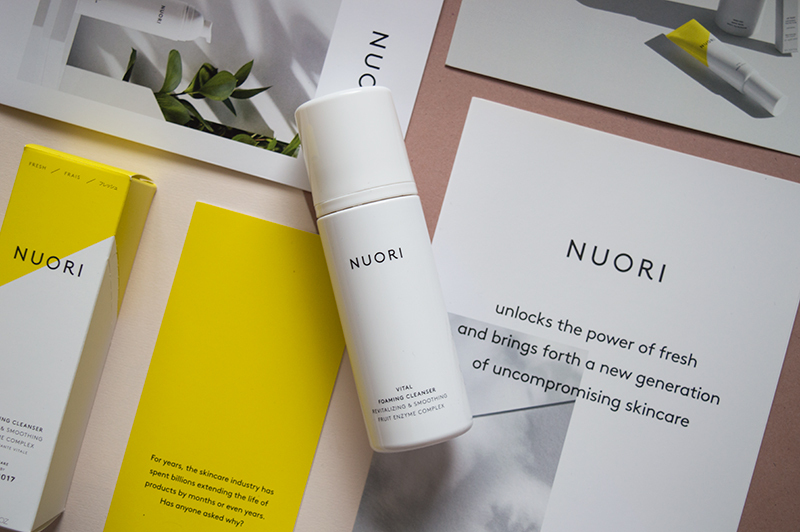 Fitting perfectly into the hand, the packaging maintains its shape and protects the formula.” I spotted it in an ad campaign a few months ago, and I knew I would end up adding it to my collection once it was launched. That said, there’s more to this than just a pretty face. 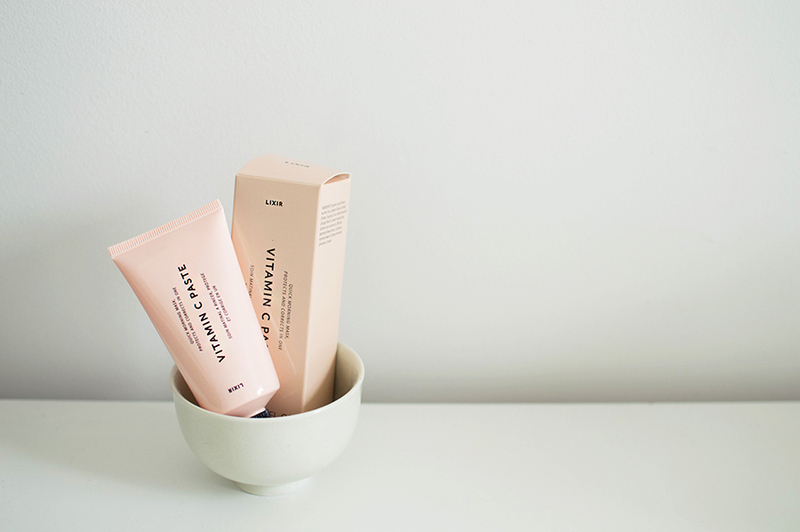 The cream claims to smooth, brighten and moisturise hands and nails, with a melt-away texture that absorbs quickly into your skin. At £45 would I purchase it again? It wouldn’t be my first choice, but I would definitely keep it in mind. 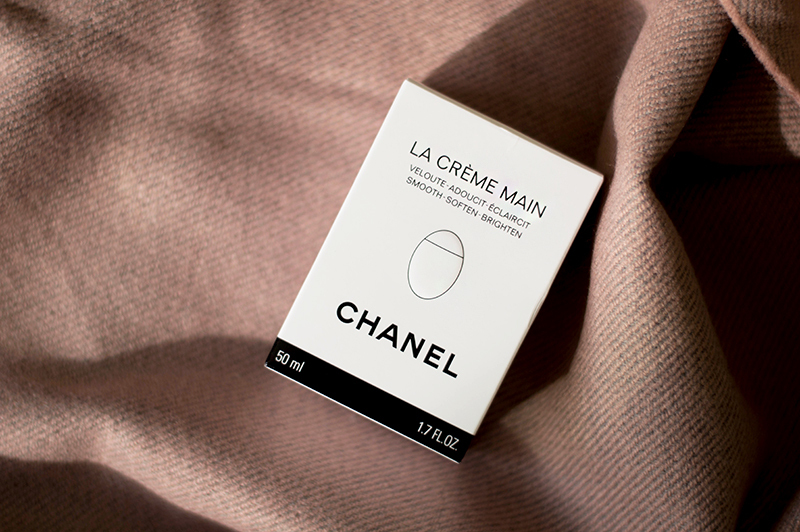 I think it would be a great gift for someone who is a fan of Chanel, or simply if you wanted to treat someone to something special. 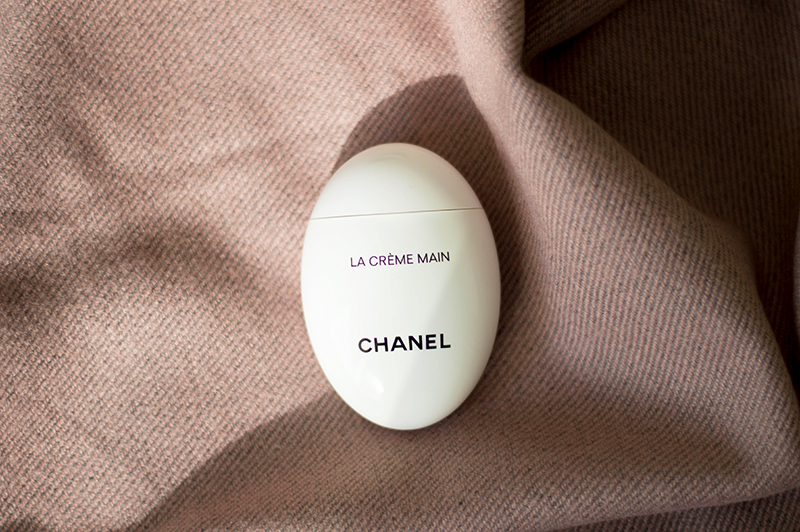 You can purchase La Crème Main Chanel hand cream in-store and online. 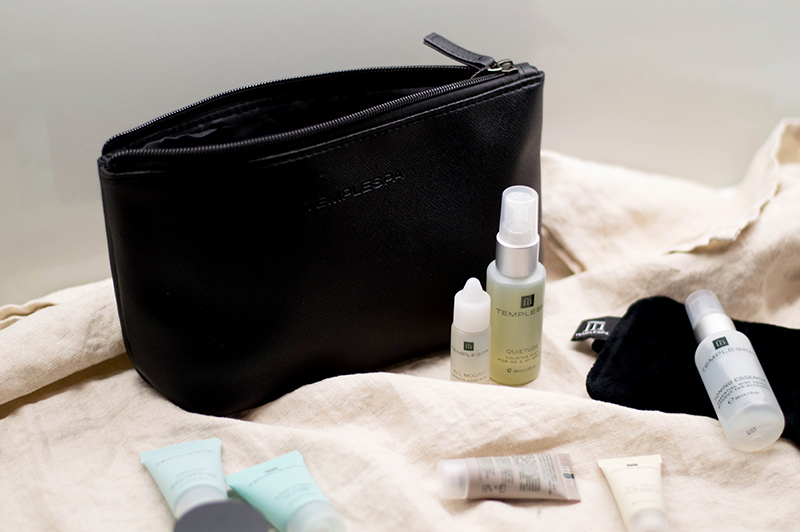 Travel and skincare are not always the best of friends. There’s a lot to take into consideration: the 100ml liquid rule for cabin bags, baggage space, non-breakables…and let’s not even start on the plane’s air con. 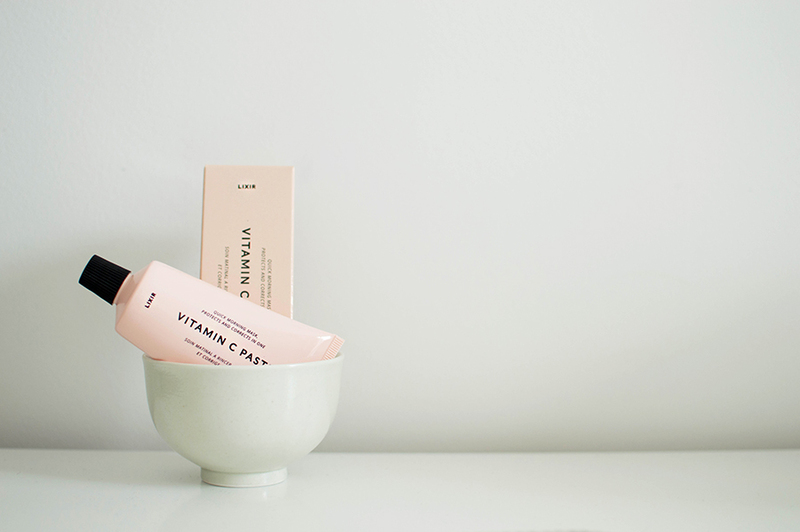 For these reasons – and many others – I despised packing my skincare regime into my case. However after travelling so much this year, I like to think I have it down to a fine art. 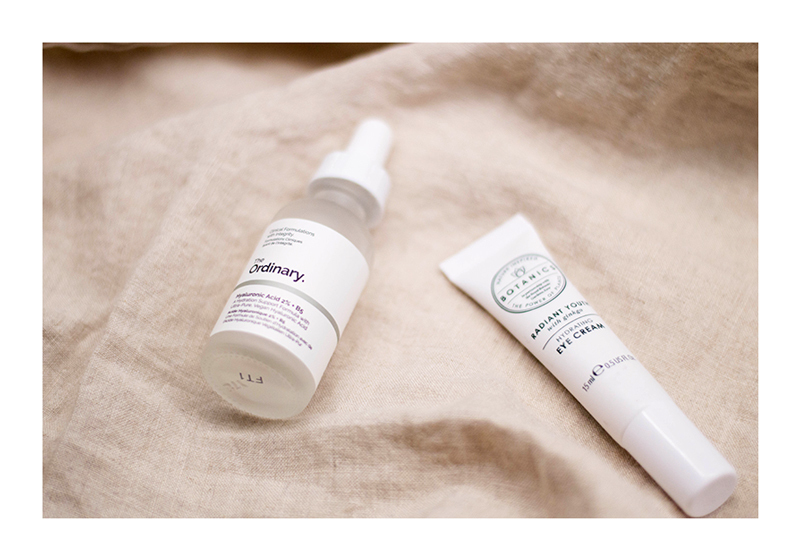 My daily skincare regime is quite lengthly, and when I’m travelling I try to make sure it doesn’t suffer. 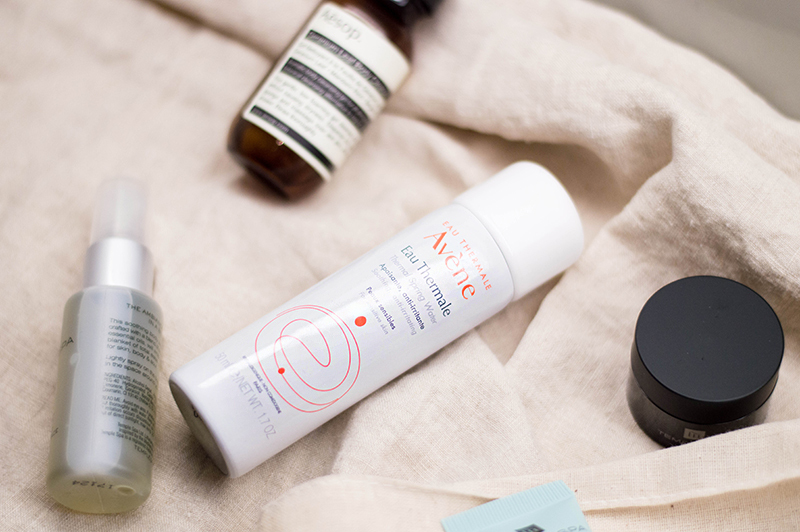 And thanks to most brands bringing out travel size versions of their signature products, it doesn’t have to. 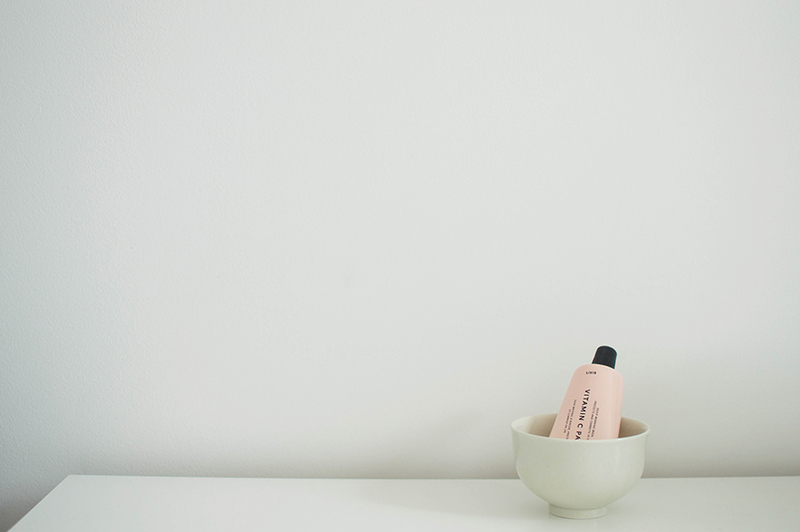 So I’ve compiled a list which features my favourite travel skincare essentials, alongside some new products I’ve discovered. 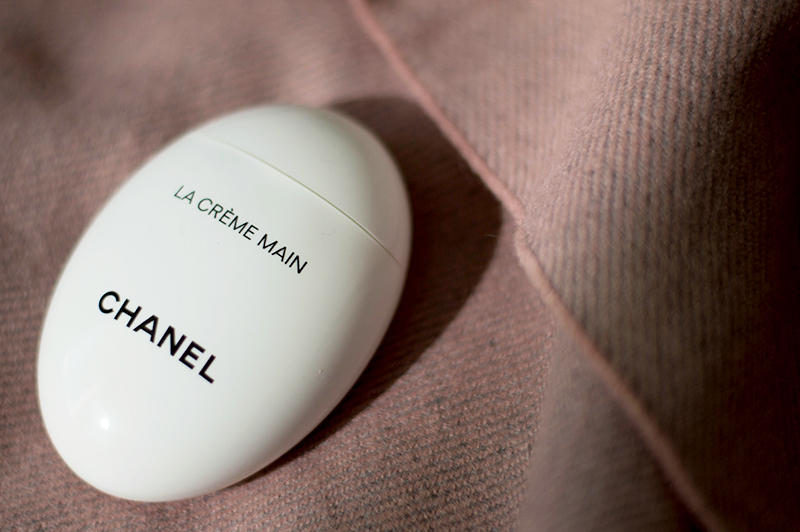 An essential product that expertly removes dirt & make-up. 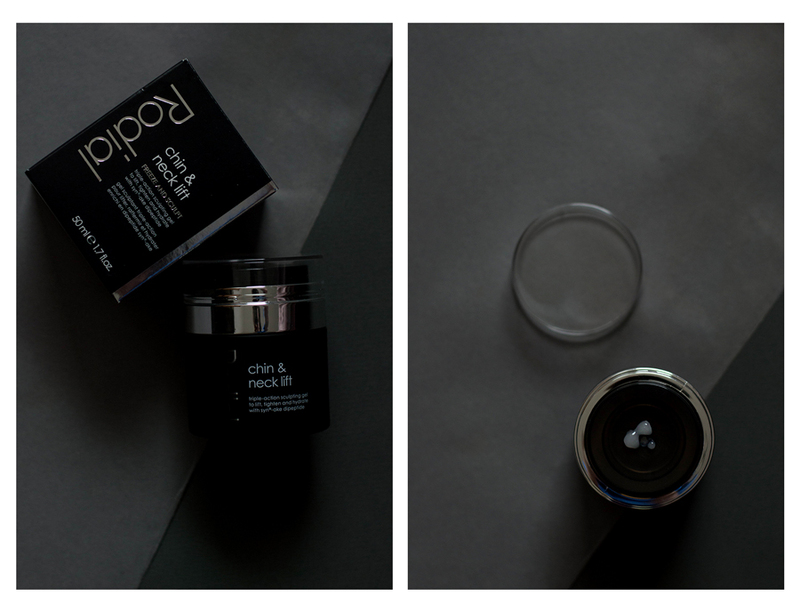 A lightweight eye cream that I use on a daily basis. 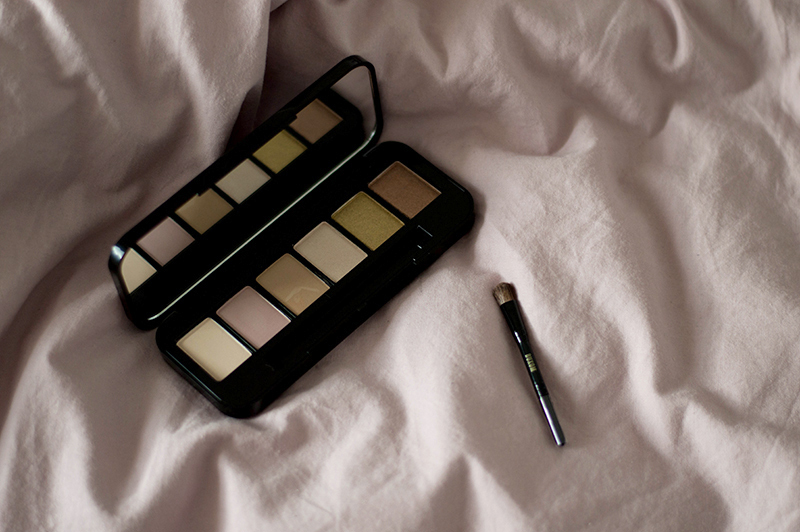 One of my go-to beauty products that I can’t be without. 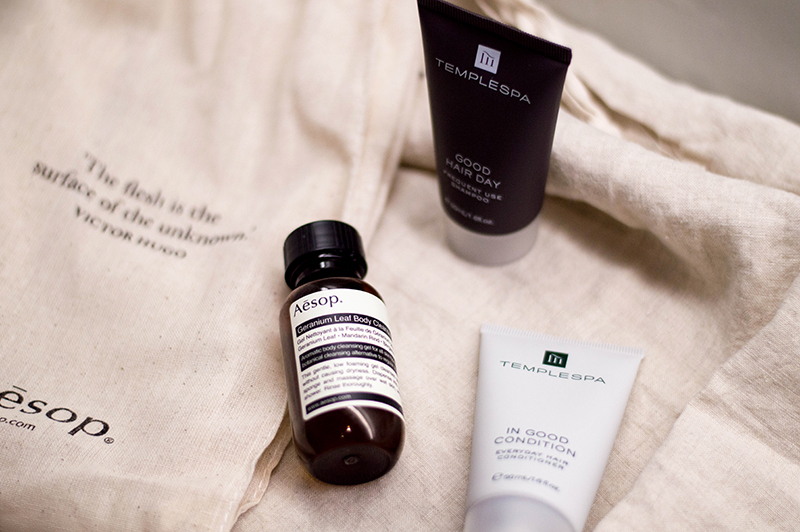 A collection of relaxing & calming skincare products, with a luxuriously soft eye mask. 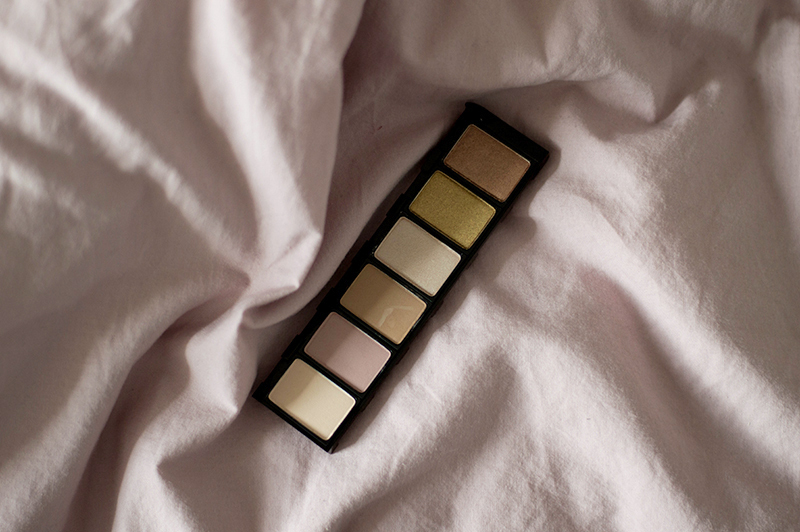 A mirrored compact for those little touch-ups. This goes a very long way, smells lovely, and travels nicely. 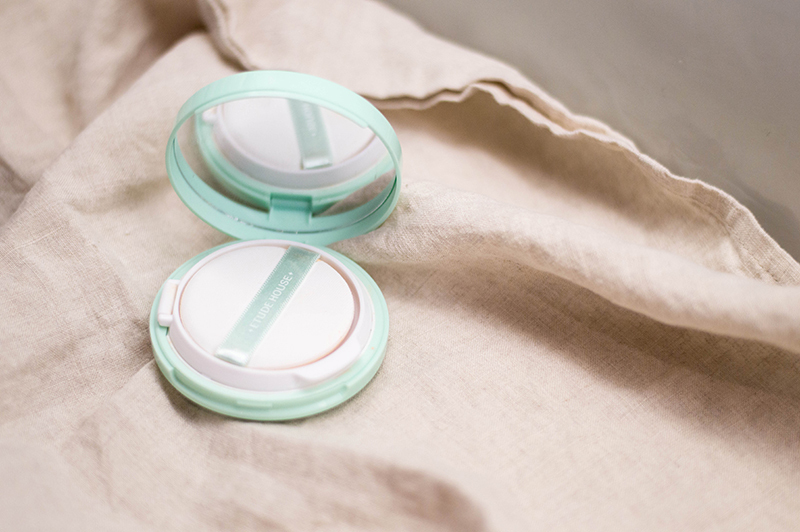 I’ve reviewed the full size version on the blog, and I love the travel size just as much. 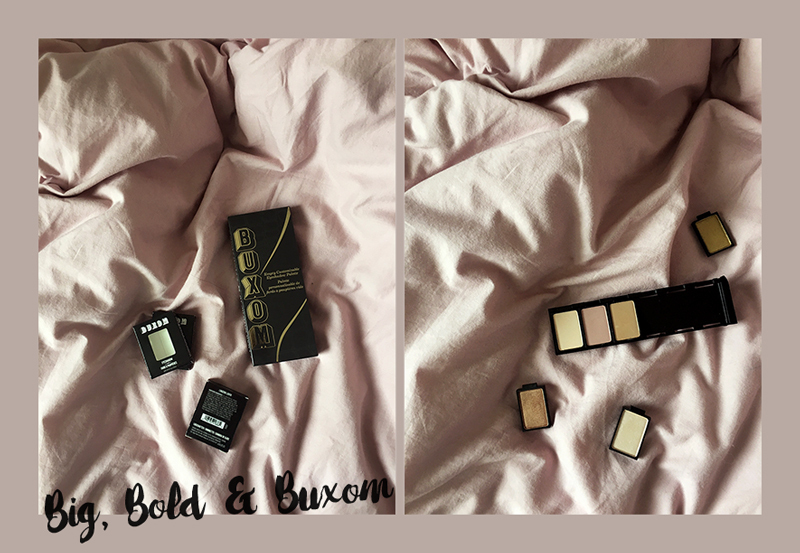 Everything I have included in this post is travel-sized, and can either be purchased separately as such or as part of a gift set. Where applicable I have linked to the specific product or set. 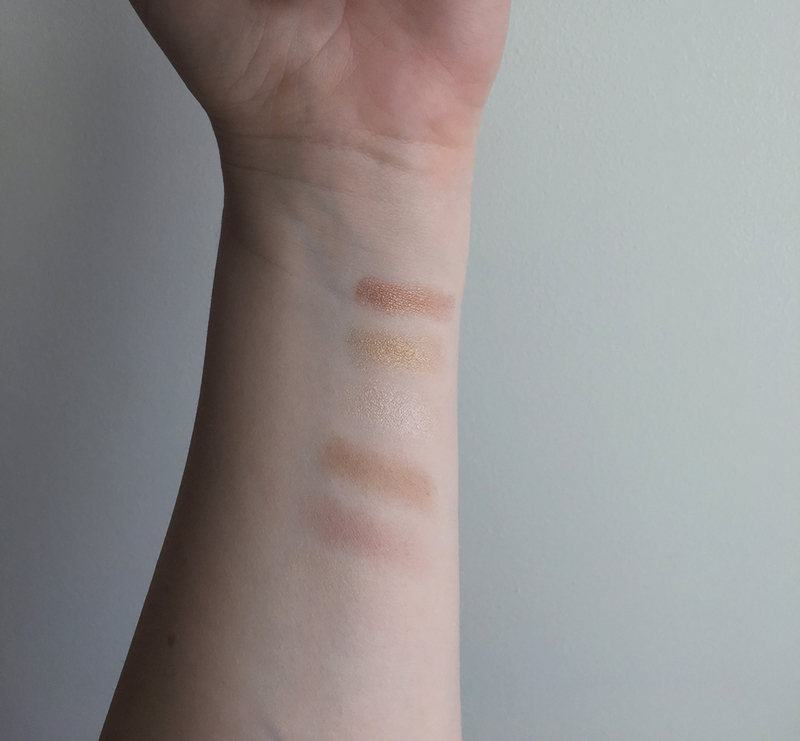 However where some products are no longer available in travel size I have linked to the full size product. 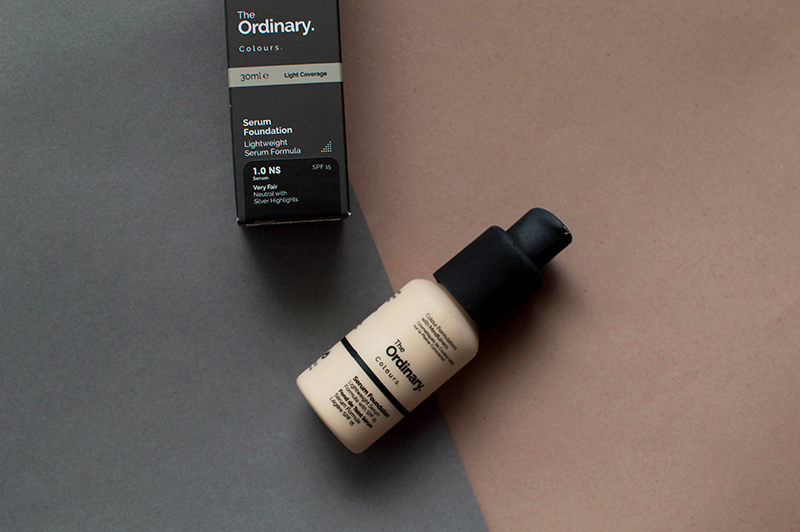 After all, you can always de-pot a product into a handy travel size kit! Happy travels! And don’t forget to check out more of my travel recommendations.